There are as many homepage designs as there are websites. When running a business that relies heavily on making the best first impression, keeping your focus on building a great homepage design is a very important part of your branding and something that you as the business owner should pay special attention to. When a customer is researching you and come to your website, they should be able to instantly understand what your company does, who you are and why should they get into business with you. If your website does not provide these basic selling aspects, you risk losing their business. So, what makes a great homepage design? The key elements of a good homepage should include snippets of information that encourages your potential new client to get a clear understanding of your offerings, build trust in your company and a desire to dig deeper. It is very important to show the key offerings that your business provides above the fold. Above the fold represents the area that a customer first sees without any scrolling. This is probably the most important part of your design that you need to focus on. There are many designs that you can use. 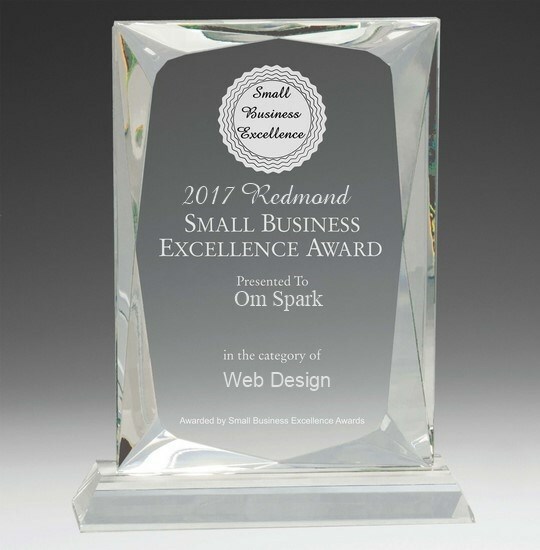 On www.omspark.com, we use an image slider with the clear actionable message written in large and readable font. Make sure to not clutter this area too much. Also, have a button or link that allows the potential client to learn more if any of the services interest them. An alternative design is to use a tabbed interface to highlight the top 3-4 areas of your expertise. The second aspect that many website owners miss out on during designing their website is the navigation system. Make sure your menus on the top of the site are easy to read, use clear fonts and cover all the areas you would like your clients to see and visit. On www.omspark.com, we also use the notion of mega menus. A mega menu is a design concept that gets rid of multi-level menu expansion on hovering. For example, OmSpark offers 4 major areas of services with multiple sub services under them. Mega menu allows a customer to see all offerings without having to hover over each sub header. Having a webpage that just shows information without allowing the customer to engage with you is one of the top reasons potential clients leave your website. A Call to Action Button is a directive that is used to provoke immediate response from your target market and mostly starts with a verb. Read a more detailed post on CTA’s here. As a rule of thumb, have CTA’s after each section of your home page. As you can see from the image, the call to action is large, clear and hard to miss. At the risk of stating the obvious, your potential client should be able to reach out to you if they want to learn more or engage with you. You would be surprised on how many websites do not have a phone number or an email address. At a bare minimum, make sure that your phone number and email address are present on the top of the page and also in footer. In addition, if you have a physical address, make sure that it is also present on the page. And, nowadays, it is super easy to add a google map with your address on a page. Help customers stay in touch by providing links to your social media accounts right on your front page. Use recognizable icons linked to Facebook, Google+, LinkedIn and Yelp if applicable. As you can see, we highlight our phone number, email address and social media profiles clearly in the top navigation. This allows our customers to reach us without having to go to the contact page. We also put our contact information in the footer so that it shows up on every page. 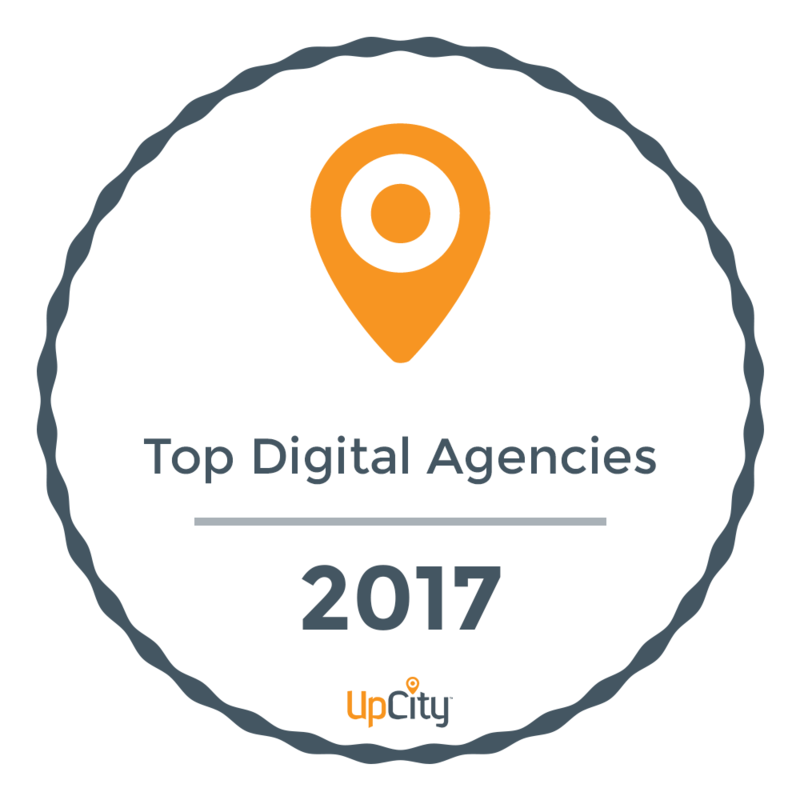 In this new age where there are so many companies offering similar service, showcasing your portfolio and client reviews and testimonials has become a critical way to distinguish yourself from the competition. Without cluttering your homepage, showcase some of your past work. Also, put in reviews and testimonials throughout the page so that your potential client can read what others are saying about your work or product. You have heard it right? A picture is worth a thousand words. It is true. Make sure that you use correct, meaningful images that represent the products you sell or the services you offer. You can also use imagery that shows your brand and dedication to customer service. Don’t make the images “dance”. Keep it simple. So, how have you designed your homepage? Have you seen a homepage you really liked? Hated? Do share your thoughts. We would love to hear from you.